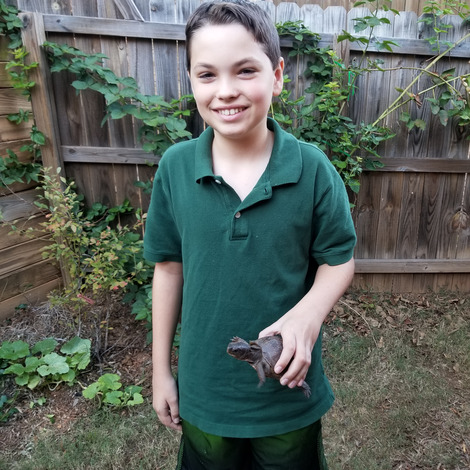 I am a 13 year old Boy Scout in the Atlanta area! I am raising money for the Boy Scouts by selling popcorn! The popcorn is the best you've ever taste! And there are other treat, like chocolate covered pretzel and caramel popcorn, kettle corn, coffee, K-cups, and more! It's a win-win! You get tasty, healthy treats (popcorn is a whole grain cereal!) and you the Scouts and send me to camp! And even if you don't like popcorn, you can donate to send popcorn to our military service members abroad! Click the red "Buy products" button below to see all of the products!